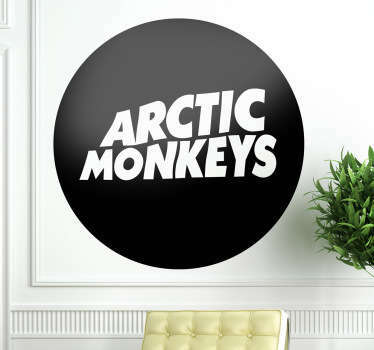 Our collection of wall art stickers inspired by indie rock group; Arctic Monkeys. Are you a fan of this popular band from Sheffield? If so then you are sure to love these stickers to decorate your walls or accessories. Great designs of this musical foursome that will add character to any space. 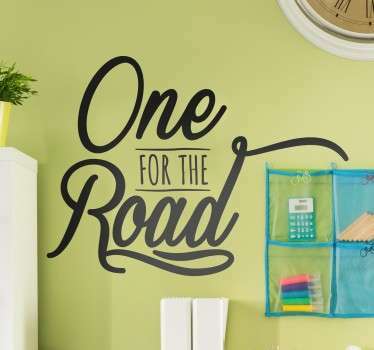 Ideal for decorating bedrooms or music rooms.